DVD presenting the playing of some masters of jazz guitar from The Guitar Show. 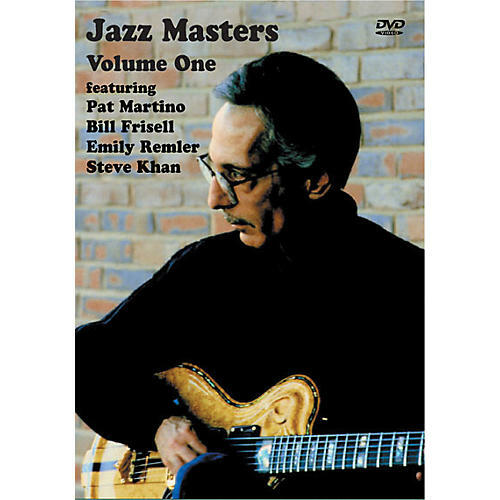 The Mel Bay Jazz Master, Volume One DVD is based on The Guitar Show, which began in 1984 as a weekly television show on Manhattan Cable in New York City. The show was produced and hosted by Christian Roebling. All guitar styles were presented from jazz to rock and folk to classical. The list of guitarists that appeared reads like a who's who in the world of guitar playing. In these first DVD releases Mel Bay presents the playing of some of the masters of jazz guitar.